Pretty soon this boy is going to be taller than me. In no time, he’ll be too busy to hang out with his family on a Saturday night. But for now he wants to snuggle on the couch while watching tv and that’s ok with me. Even if his legs are already so long they drape over my lap and off the couch. 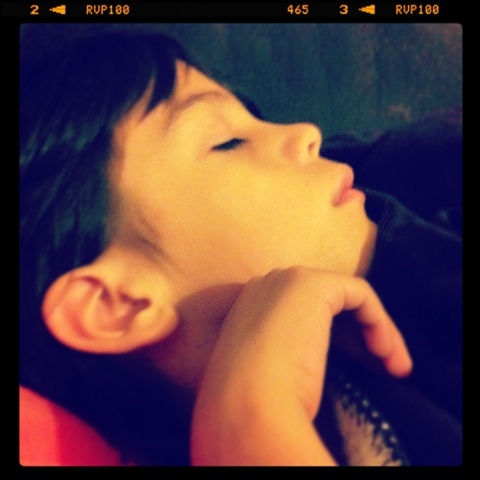 This entry was posted in Parenting, Project 366 and tagged Instagram, project 366, sleeping, son. Bookmark the permalink.